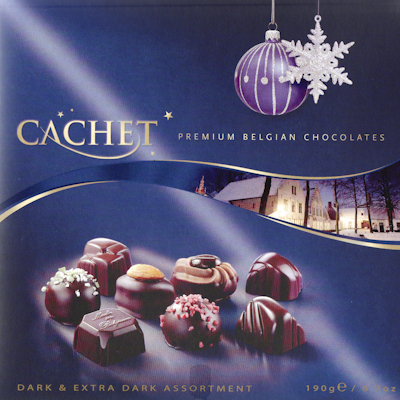 One of my winter pictures of the beguinage of Bruges has made it to the cover of a chocolate box, and although it is small (you can see it between the “Cachet” text and the chocolates) I am still very happy of course. The picture was taken after a snowstorm in 2009, which covered the whole of Belgium (including the coast area which seldom happens) in a beautiful white blanket of snow. A panoramic image of the white houses in the beguinage covered in snow and contrasting with the black trees was already lingering longer in my head, and that day i took my chance. The fact that i had to risk life and limb to get to Bruges that day is another story… More info on the chocolates and where to buy them on www.kimchoc.be. Image data: Fotoman 617 panoramic camera, lens 90mm FujinonSW with center filter, Fuji Provia 100F medium format slide film, exposure unrecorded. Follow me on Twitter (www.twitter.com/frankdeluyck) and Facebook (www.facebook.com/FrankDeLuyckPhotography)! Finally making work of an updated website and blog appearance… and very happy with my new logo designed by a very talented Belgian designer Silvie Van De Walle. She can be contacted through her website www.anders-design.be or by mail swieftje@hotmail.com. Hope you like the new logo!